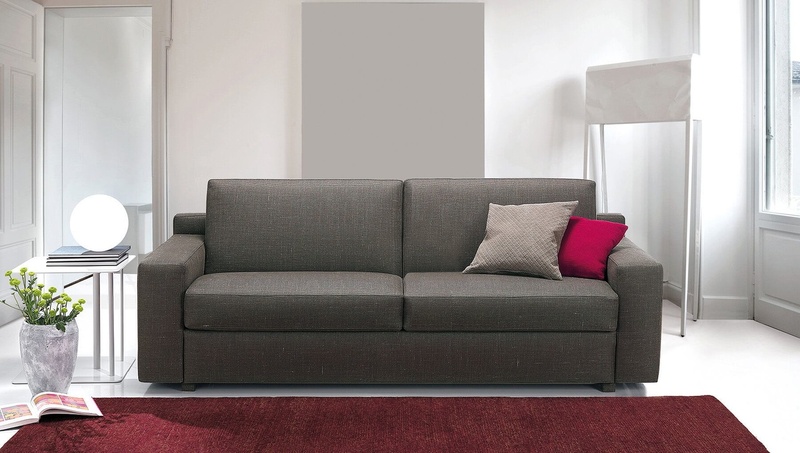 The Cabriolet sofa bed is an elegant sofa that can be controlled only with a remote. Perfect for those who love all things electronic mixed with beauty. 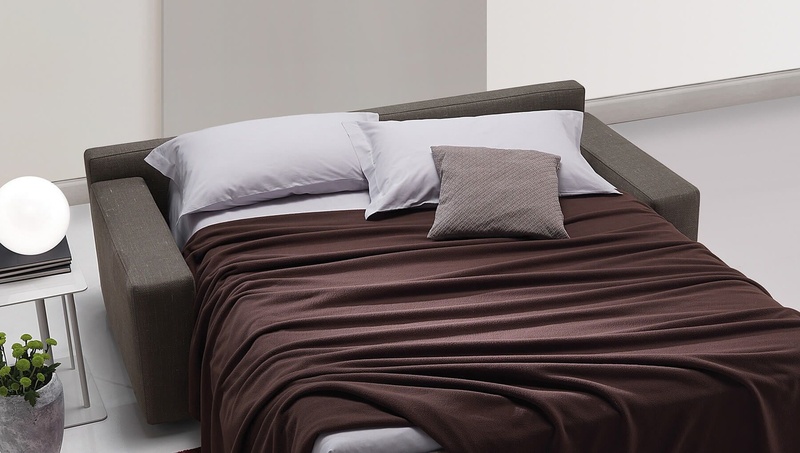 With the push of a button and without removing any of the pillows, the Cabriolet turns into a comfortable bed boasting a latex or memory foam mattress for everyday use.